What was your strategic goal for the campaign? 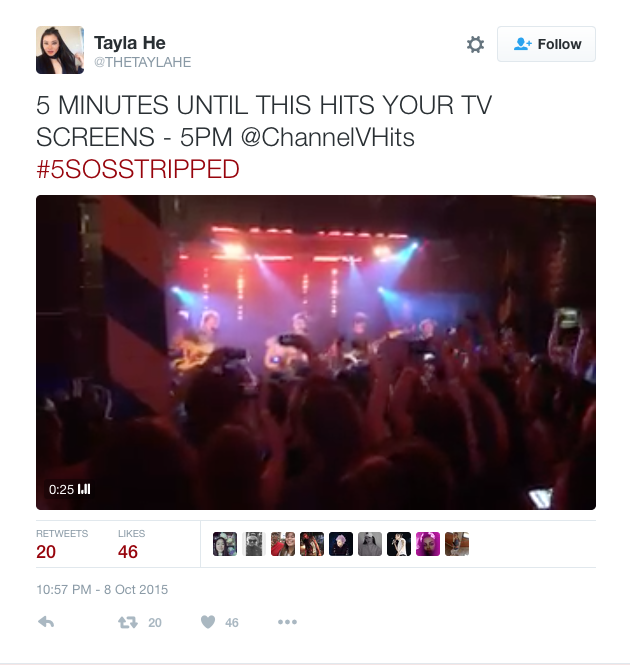 The overall strategic goal was to drive appointment viewing and awareness of this exclusive show while growing [V] Hits’ digital interaction by tapping into 5 Seconds of Summer’s large fan base (9.2 million followers on Twitter alone). The goal was to initiate engagement and conversation to bring more of these fans back to the channel and give them real, up-close access to one of their favourite bands. Another key goal was to reiterate that [V] Hits is a music platform that delivers superstar acts and music experiences. Which platforms did you use for the campaign? 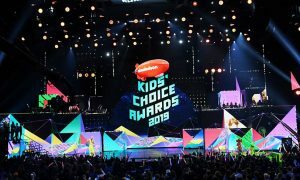 The approach was to use social media – in particular Twitter and Instagram – and a familiar, casual and humorous tone that would welcome 5SOS fans and the younger audience. We chose these platforms as they are the ones frequented by 5SOS superfans and their engagement with the band was high and constant. 5SOS reached out to their fans directly about the [V] Hits event, opening up the channel to engage with fans and encourage them to stay tuned for the exclusive coverage both online and on air. Our goal was to create original and funny short-form content that would entertain kids across multiple platforms and encourage them to share with their friends. Dad Jokes Survivors was the work of one of our junior producers, who was given the creative freedom to produce content from a simple idea, without the backing of a big budget or production crew. It was designed as a “serious” PSA from a kid’s point of view to engage with our audience and highlight the irreverence and playful humour of our brand. What resulted was an organic, highly shareable piece of content, which resonated strongly with kids and families ahead of Father’s Day. Dad Jokes Survivors has become the most successful viral video globally in Nickelodeon’s history. The mock-PSA exceeded all expectations, reaching over 43 million people on Facebook with over 13.5 million video views. Engagement was strong with over 6.5 million post clicks, which was an entirely organic success with no paid promotion. It went beyond its initial objective of social sharing to achieve exceptional local and international media coverage in high-reaching parenting, news and entertainment digital outlets, as well as on the Today Show in the US and locally. 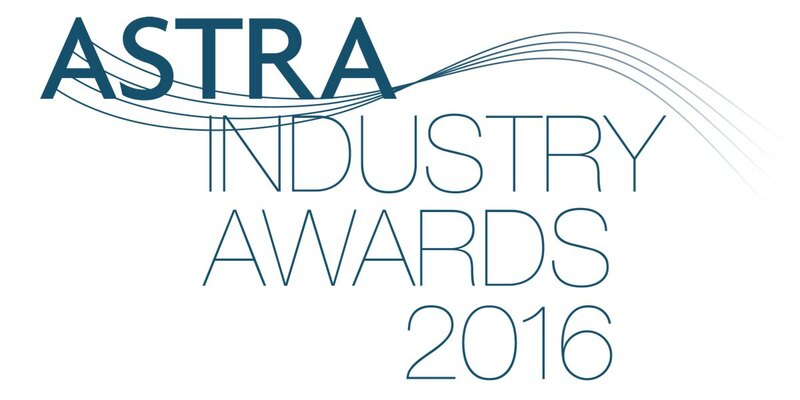 The PSA recently won the highly acclaimed 2016 Silver PROMAX Global Excellence Award for Promotional Viral/Web/Mobile Content. Dad Jokes Survivors was designed to be a highly shareable, engaging piece of content across our social and digital platforms. 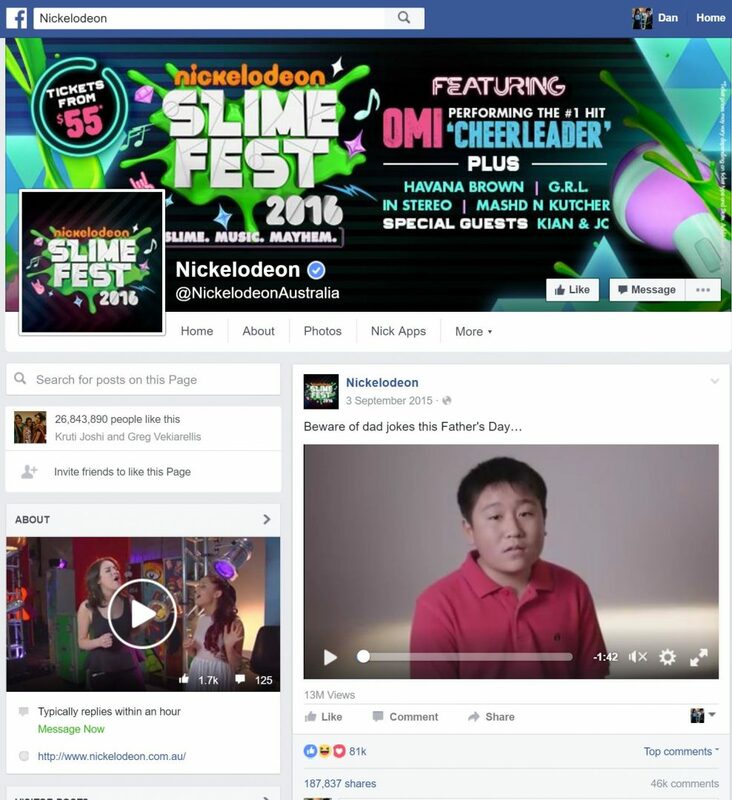 It was released on Nickelodeon Australia’s Facebook page to encourage viral sharing and within 72 hours of its launch, amassed 10 million views worldwide. 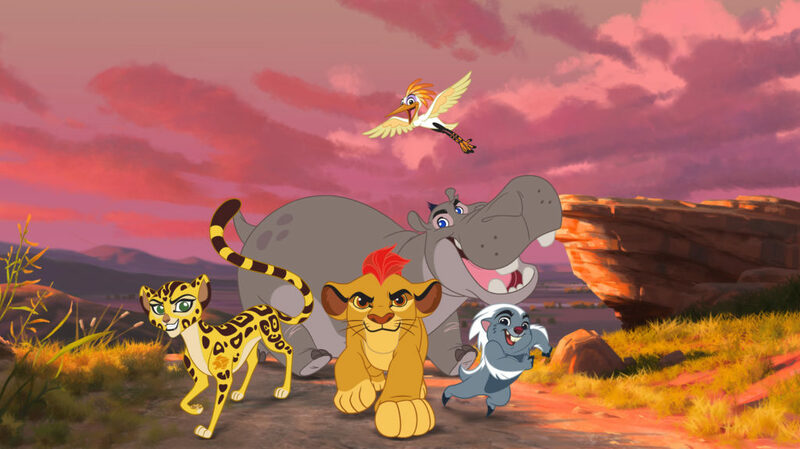 The goal was to celebrate the launch of the new Disney Junior series The Lion Guard in a fun and engaging way for our core demographic of preschool-aged children and their parents. Show Us Your Roar’s user-generated content campaign encouraged parents to share a video of their children giving their best and bravest lion roar. These videos were submitted via the Disney Junior Website and shared across social media. A selection of roars were combined into a single promo spot that aired on Disney Junior, was shared and promoted across Facebook and appeared on YouTube as pre-roll content. The campaign reached over 1.6m parents, grandparents and caregivers, with the final campaign spot being viewed 2.8m times (Australian and New Zealand viewers only). The Lion Guard premiere was the #1 Kids Content on all STV Kids Channels for that weekend, as well as #1 in the timeslot demo across all FTA and STV Kids Channels. 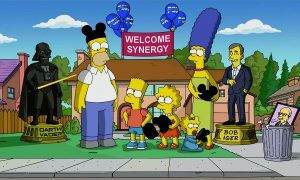 The campaign, originated by the Disney Junior Australia team, has gone on to be executed by Disney Junior channels across the entire Southeast Asia region, Turkey and the Netherlands. Social platforms formed 100% of the media campaign. Key to reaching the Preschool Parent audience: Facebook is an important touchpoint for parents and carers of preschool-aged children, with social advocacy delivering our messaging to a broad audience through post engagement, YouTube pre-roll advertising was instrumental in delivering targeted reach, and key influencers were engaged in the initial phase of the campaign to drive submission of videos. Mark Roppolo and the digital team at LifeStyle were focused on driving engagement with Australia’s passionate baking community and tune-in for the premiere series of The Great Australian Bake Off. We created a custom Facebook app which served as a destination for cake lovers to share their showstoppers with the baking community and win prizes from our partner, Devondale. 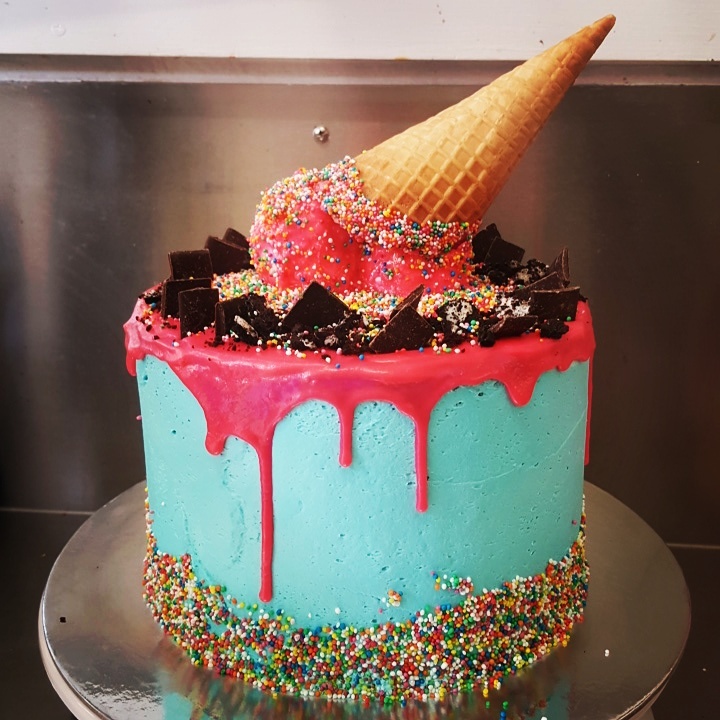 The cakes were also featured on lifestyle.com.au. The Bake Challenge gave our passionate bakers a place to upload images of their bakes and share these with their friends and family for the chance to win. The winners were crowned Australia’s best home bakers at the end of the promotion and handpicked by our judges, Maggie Beer and Matt Moran. We used Facebook as the platform for The Bake Challenge, given the opportunities this presented for users to easily share their entries and engage with friends and family. Baking is an incredibly popular trend across social, so we felt Facebook was the natural home for the content. The Wallabies’ amazing run to the 2015 RWC Final provided an opportunity for Fox Sports to engage with fans of all sports across Australia, with research showing that interest levels grow significantly when an Aussie team is representing our country at an event. 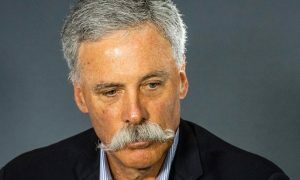 The goal of the campaign was to capitalise on this increased interest, and harness Australians’ strong sense of patriotism, to promote the Final and ultimately drive awareness and tune in to Fox Sports’ coverage of the match. The campaign centred on a simple but powerful call to action to #GetYourGoldOn by wearing gold as a show of support for the Wallabies. This helped mobilise fans across the country to easily engage with the campaign, attracting a variety of sporting, TV and political personalities including former Prime Minister John Howard, whose video post was watched close to 300,000 times. The highlight was working in partnership with the ARU and Destination NSW to illuminate the Sydney Opera House green and gold, with images viewed around the globe. Which platforms did you use for the campaiwWe knew social was going to be the main driver in spreading the message fast. Key to this was engaging with influencers, from Australian identities to sporting icons, to reach the masses quickly and encourage participation. Twitter served as the primary spark to launch the campaign and once the hashtag gained momentum, we began pushing influencer content across all owned social channels. 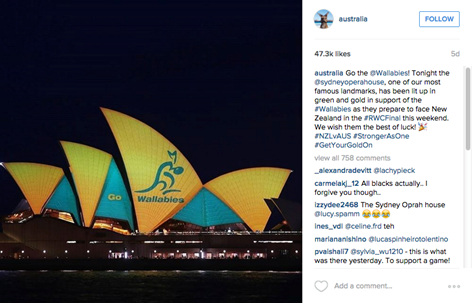 Within 24 hours, the hashtag took off on its own with Aussies showing how they were rallying behind the Wallabies by wearing gold in the lead-up to the Final. Spokesperson: Linda Deubel, Director of Marketing, BBC Worldwide Australia and New Zealand. The strategic goal was to drive awareness and appointment to view on-air, and drive conversation on social platforms. The target was people 25-54 with an existing keen interest in Louis Theroux’s compelling documentary content. The challenge was to create engaging and compelling social content around entirely disparate shows with difficult subject matter. 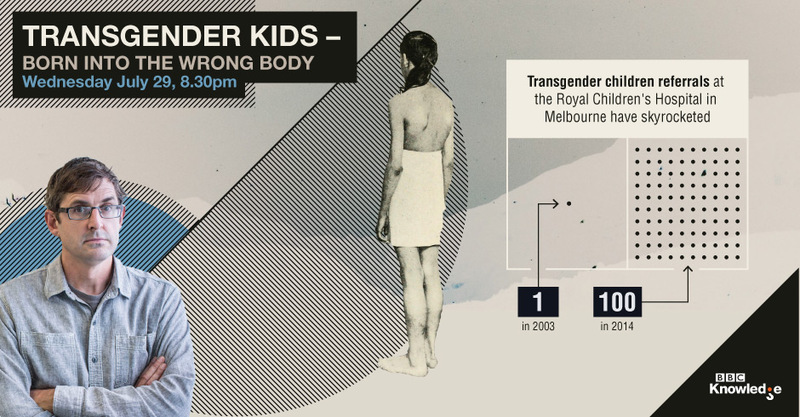 By creating infographics we were able to graphically represent the complex subject matters of mental illness and the criminal insanity plea and transgender kids in a relatable, engaging and easily digestible form, matching the style of Louis’ documentaries and driving strong social reach and engagement. We used Facebook and Twitter for this campaign – our current social footprint. Facebook is where we can reach the largest audience and utilise strong ad targeting functionality, while Twitter has a rich organic and ongoing conversation around Louis Theroux and his work which we were able to tap into. We identified the most conversational and relatable elements in the infographics and reworked those talking points into graphics for Facebook and Twitter, which helped drive conversation through the life of the campaign.